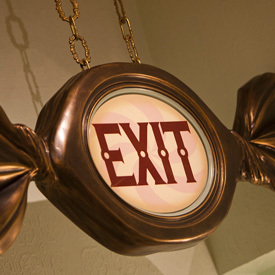 If you've been craving a fix from Candy Palace and Gibson Girl Ice Cream Parlor, your wait is almost over! Both are set to reopen on May 2. The candy kitchen inside Candy Palace has been expanded for your viewing pleasure of the Candy Makers at work. You'll be able to watch your favorites like toffee, fudge, caramel apples and more being made once again. 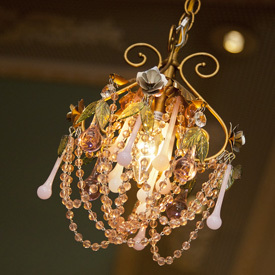 Gibson Girl Ice Cream Parlor, located next door, has also undergone some changes. Additional registers and a larger scooping station will make getting your cold, tasty treats even faster. In addition to the cosmetic changes you'll also notice a few new items added to the menu. You'll be able to order Coke floats as well as Fanta Orange, not just your traditional root beer. Do you have a Gibson Girl Ice Cream Parlor favorite? Mine has to be the Main Street Mocha Sundae. Yum!